I went to college with Lauren YEARS ago at IU. We’ve always stayed in touch on social media, but I hadn’t seen her in years. Needless to say, it was so, so great to see her and meet Brandon during their very chilly engagement session last Fall. We were close to rescheduling because of the cold and wind (and the first snowflakes of the year), but we decided to just roll with it. We had the most beautiful evening at Holliday Park and basically had the entire place to ourselves. 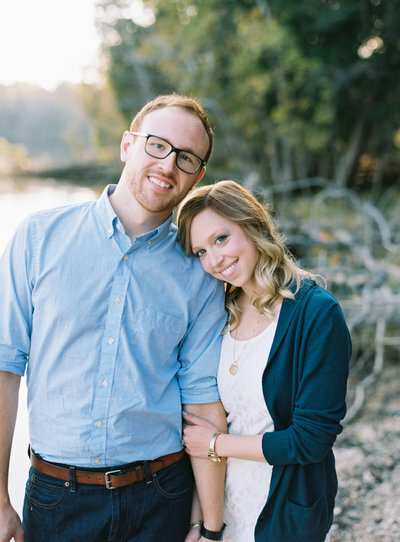 Lauren & Brandon make the perfect pair and we’re over-the-moon excited for them.